How much thought and research would you put into investing in a home? Buying a domain name is like investing in a home…for your online business. It’s a long-term commitment and you have to be confident about your decision. Why is that so? 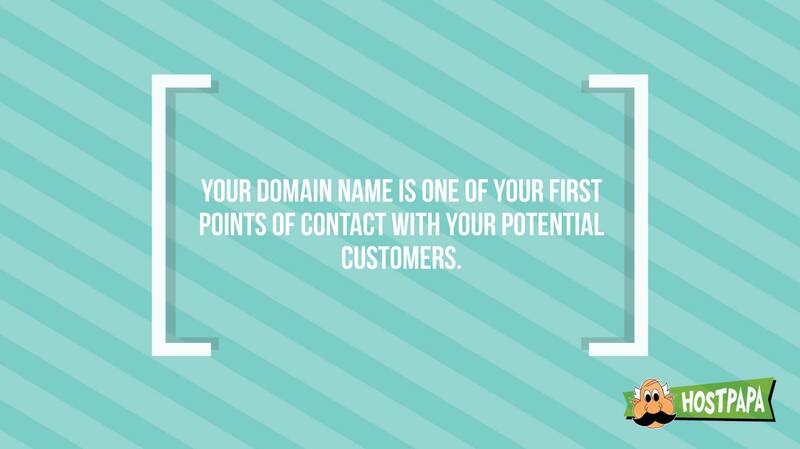 Because your domain name is your first point of contact with your potential customers, and first impressions matter. People will see who you are and what you do from your domain name. Thus, a domain name is a decision that demands time, effort, and a bit of creativity. The new digital age has introduced over 1200 new domain extensions. These have empowered new (and old) businesses to get industry-specific, keyword-rich, and fresh-feeling domain names. 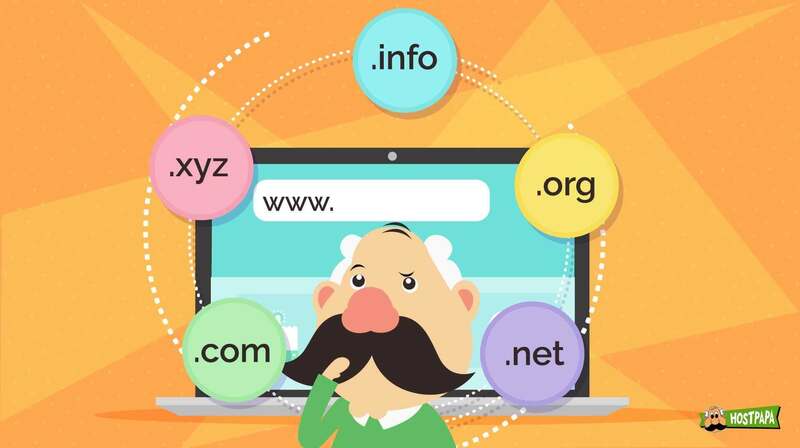 However, with the broad spectrum of available choices, picking a domain name can become an overwhelming task for business owners and individuals. 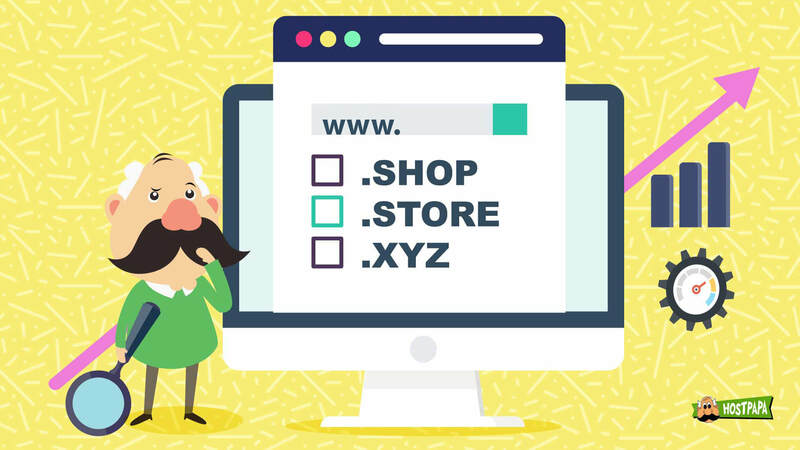 So, how do you choose a domain name that checks all the right boxes—one that is short, simple, unique, relevant, keyword-rich, and simply perfect? 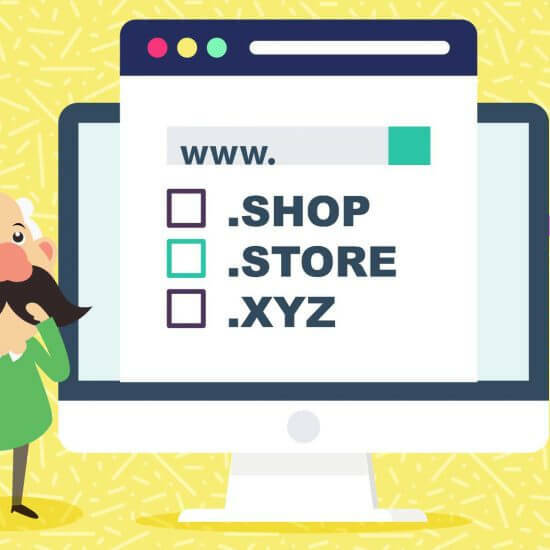 Here are the five questions you need to answer to make sure that your chosen domain name will add value to your venture. Q1. Why Do I Need a Domain Name? Every website has a unique string of numbers known as an IP Address. It’s almost impossible for a person to remember the set of numbers for each website. This is why domain names were developed to identify websites on the Internet rather than using IP addresses. For example, an IP address can look like 104.25.6.108, which is difficult to remember. Therefore a domain name makes it a lot easier to access the website. 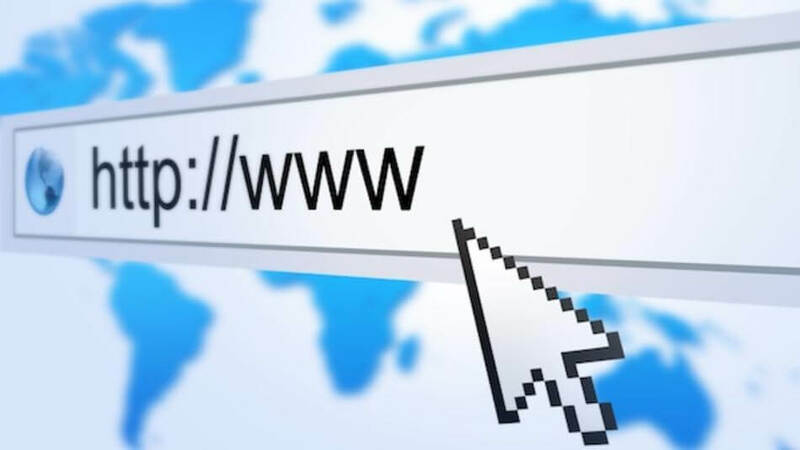 A domain name can be any combination of letters and numbers, and it can be used on various domain extensions, such as .COM, .TECH, .SITE, .ONLINE, .SPACE, etc. For example, if you’re in the business of selling leather bags, the domain name of your website could be www.leatherbags.store. Choosing a domain name is an important decision. A good web address can add tremendous value to your online identity. The more short, simple, well-branded your domain name, the more authentic it will make you look to your audience. Take the example stated above – www.leatherbags.site tells the user that the website is about leather bags. 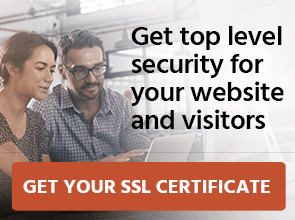 A URL such as www.leatherbagz-foryou.com looks more like a spam link because it has a misspelling, a hyphen, and it is long and clunky. To better understand why you need a domain name, you need to figure out its purpose. Is it for a website or for a blog? Is it a redirect, or is it for custom branded links? Is it for your personal use—a place to flaunt your work and your creations? If this domain name is for your business, then make sure it is the best you can have. It must be a head-turner and one that makes you shine in front of your competitors and your stakeholders for years to come. If it is a domain redirect, then it all depends on where it redirects the user to. Is it your LinkedIn or Instagram or any other social media profile? Or does it redirect to your Behance portfolio? In that case, make it interesting and quirky. Does it redirect to a specific page on your business website? Then make it promotional. 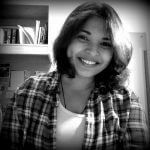 www.SelenaTalks.site is a great choice for Selena’s blog. www.TexasWork.space is a perfect name for a coworking space in Texas. 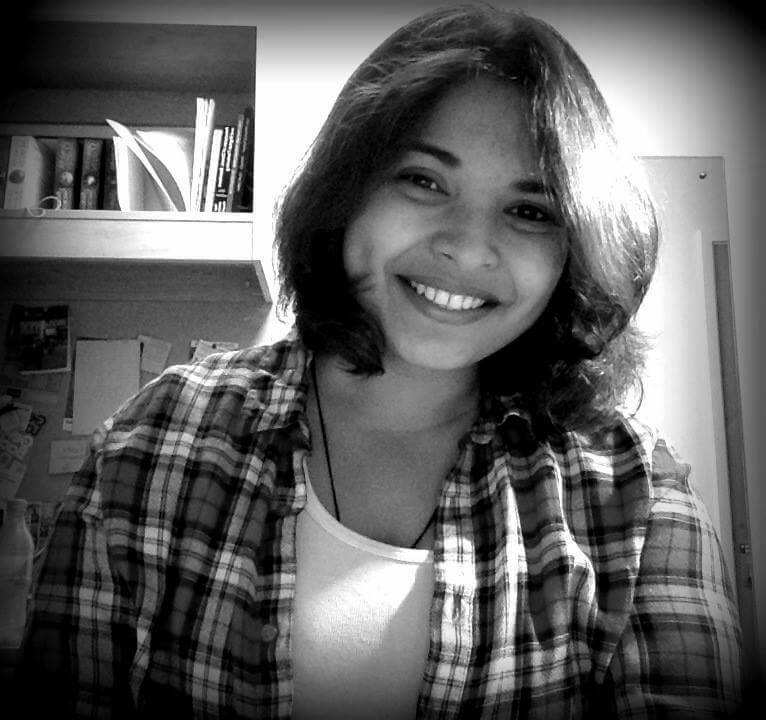 www.AltheaWork.online is a great name for Althea’s personal website to house her professional work and hobbies. Q2. 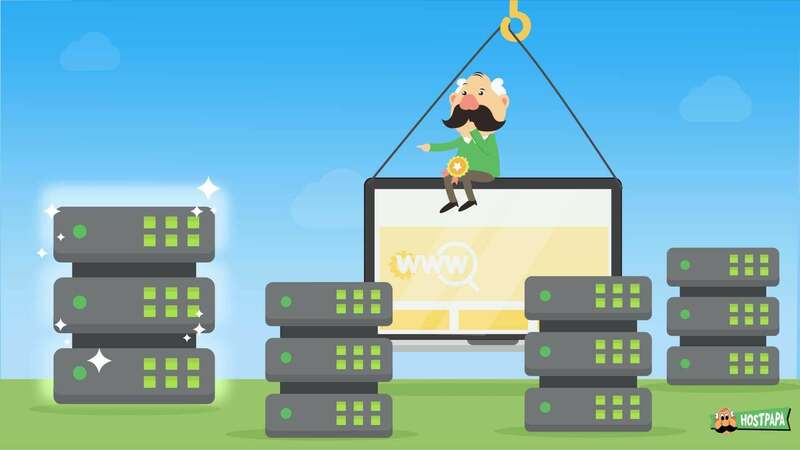 What Purpose Can a Domain Name Serve? This depends on how committed you want to be with your domain name. Ask yourself whether this domain name is short-term—maybe for a time-specific project. If that’s the case, then a short, descriptive domain name will do the job. However, if this domain name is for your business, one that you plan to nurture and grow for years and generations to come, then it would be in your best interest to invest in a high-value domain name. If your pockets are deep, then go for a stellar premium domain name to create one-of-a-kind online presence and brilliant brand recognition. However, if you are limited on budget, you can still get a domain name that’s a game-changer in the industry. Simply put, the purpose of your domain name aligns directly with the aspirations you have for your website. Business.site was bought by Google for its global ‘Google My Business’ program. The search engine giant chose to invest in it because it adds value to their program—today and way into the future. www.Casino.online was purchased for $201,250 and is considered as a category killer in its niche. www.JohnNSuzy.fun is a fun name for a wedding website. Q3. Will This Domain Name Help Me Grow My Business? If you purchase a domain name ‘www.chocolatecake.site’, then it’s safe to say that you’re not planning to venture into other verticals of the industry, such as selling cupcakes or cookies, or maybe some other flavor of cake like blueberry. If you are confident that chocolate cake is all you want to do, then www.chocolatecake.site is a perfect domain name. However, if you feel that, as time passes and your business grows, you’ll want to expand your services, then maybe consider choosing a domain name such as ‘www.yumbake.site’. That way you can make and sell all kinds of baked products such as cakes, pastries, bread, cookies, cupcakes, and much more. This is why having a sharp vision for your website’s future is crucial. Once you have identified the nature of your business and planned a path for it, you can leverage a lot of branding opportunities from your domain name. Q4. Do New Domain Extensions Affect SEO Ranking? SEO happens to be one of the most daunting topics for most companies. For a business to prosper, it needs to rank well in search for the right keywords. 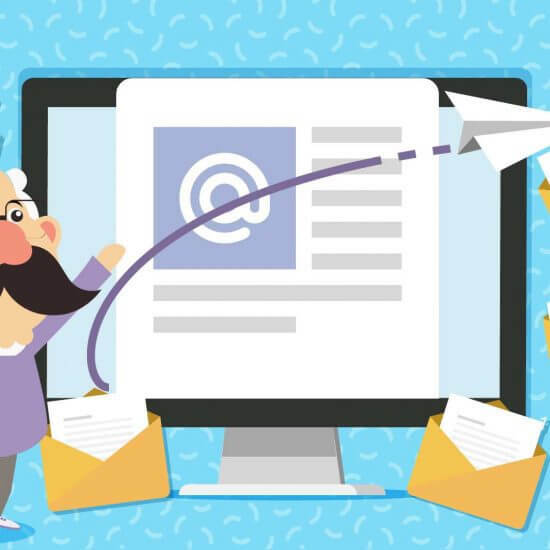 Picking a domain name that is keyword-rich, short, simple, and easy to remember isn’t just about good branding; it is also an effective SEO hack. As far as Google’s search results are concerned, the search engine has clarified in its Webmaster Blog that domain names do not have a direct impact on a website’s SEO rankings. However, it is important to note that Google’s algorithm is complicated, and it scans multiple factors to determine a website’s search ranking. When it comes to domain names, two domain names are treated equally by the search engine. It’s the users that treat the domain names differently and their choice impacts a website’s rankings. The users determine which domain name looks more credible based on how it looks. Credible backlinks from reputed websites. High-quality and relevant content. A keyword rich domain name along with top-quality content is more likely to get high traffic. Using anchor text correctly. If someone links your website to words that are in your domain name, it’ll have a positive impact on your SEO rankings. 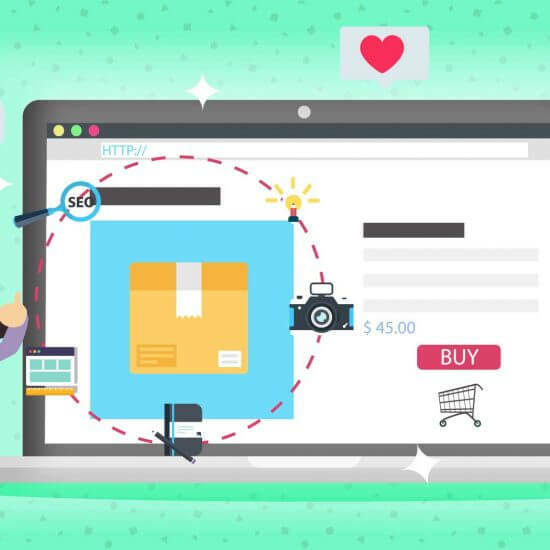 For example, if your website is called www.babyshoes.store and it is linked to ‘Baby Shoes Store’, it’ll add an incredible amount of value to your Google ranking. This is one of those places where having a keyword-rich domain name helps. 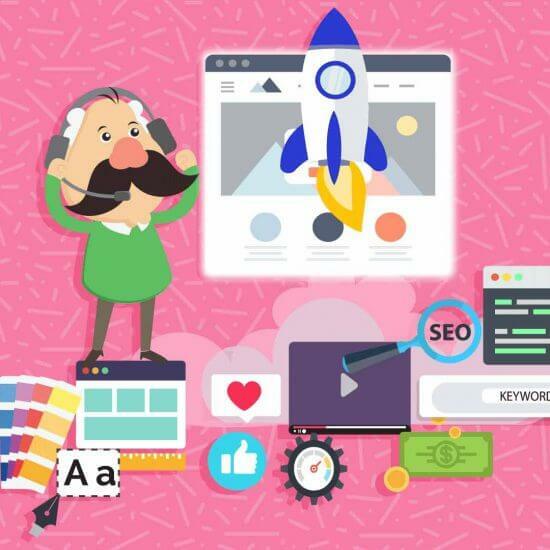 When it comes to SEO ranking, any domain name can rank well if the users are pleased with the content and overall functionality of the website. Moreover, this detailed report on new domains and SEO explains this concept in detail. www.SupremeAI.Tech is a short, simple and keyword-rich domain name compared to www.supremeAItechnologies.com or www.supremeAItech.com. www.TheDublinStationery.Store is a fantastic keyword-rich domain name for a business that sells stationery in Dublin. Q5. 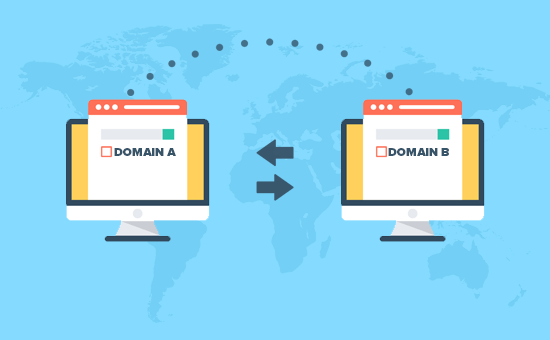 What to Consider When Switching to a New Domain Extension for Your Branded URLs, etc.? Your domain name is a powerful branding tool, and it becomes stronger when it’s descriptive. For example, when you’re launching a new line of handbags and wish to direct people to the page on your website where they can have a look at the bags, it would be great to launch it on www.newbags.store. 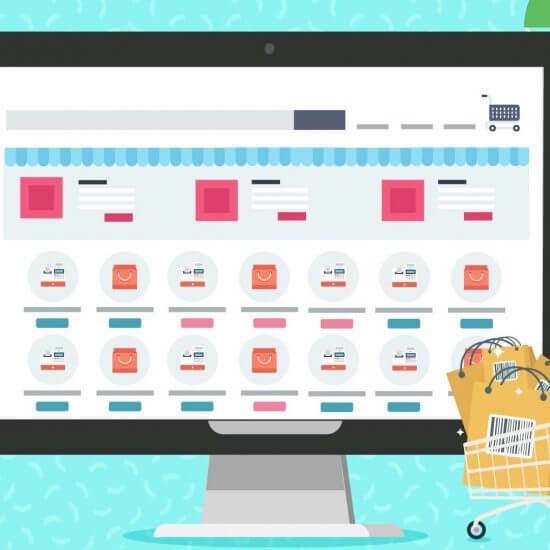 For seasonal marketing and sales campaigns, you can register a permanent domain name for all your sales promotion and keep changing the content according to the time of the year. For example, you can get www.newoffers.fun and promote this link in all your marketing communication. You can also create deep-links that make it easier for your users to remember your business. One of the best examples of this is Amazon’s Kindle. While the link to the Kindle store on Amazon’s website is: https://www.amazon.com/gp/browse.html/ref=as_li_ss_tl?node=133141011&linkCode=sl2&tag=amznip-kindle.store-20&linkId=4cd0d831c10ebb77bbf4aeeb9b352a3a, the users only need to remember www.kindle.store to get there. The more creative your approach is to the use of these domain names, the better their impact will be in the overall branding and communication of your business. 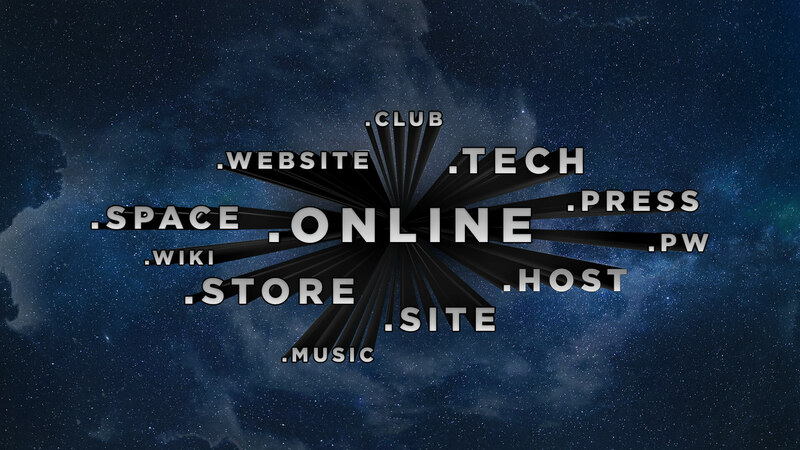 If you already have a domain name, how did you decide on it?